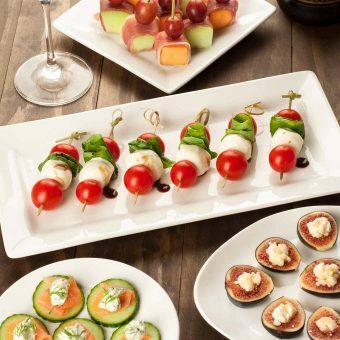 Browse through our party themes, entertaining plans and DIY table decor ideas for help in making your next get-together successful and stress free. 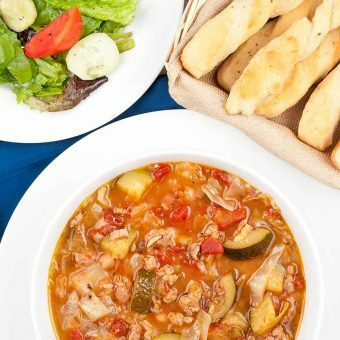 A warming, Italian-inspired menu featuring our Hearty Minestrone soup, homemade breadsticks, salad and panna cotta for dessert. 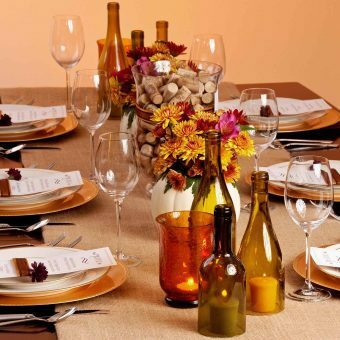 Here are some quick and easy DIY ideas for creating a casual, wine-themed Thanksgiving table with a just a few simple items from the craft store. 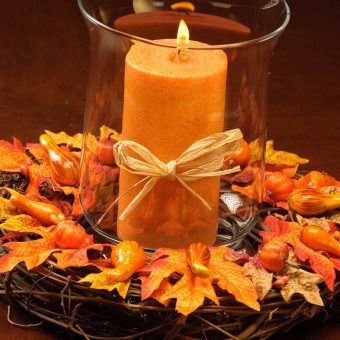 Here are three easy DIY table decor projects for fall: a grape vine wreath centerpiece, a trio of metallic pumpkins and an embossed pillar candle. 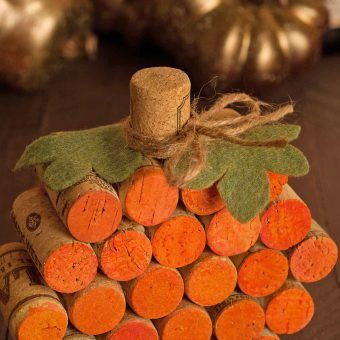 All you need is a little paint, hot glue, felt and a piece of twine to recycle some old wine corks into a cute fall table decoration that will last for years. 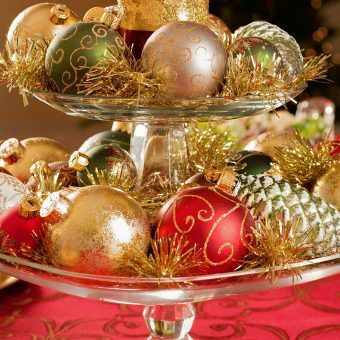 This nostalgic 1960s Christmas tablescape and Waldorf Salad recipe are inspired by childhood memories and the December issue of Southern Living Magazine. 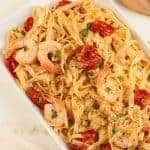 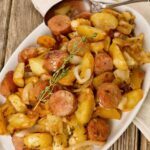 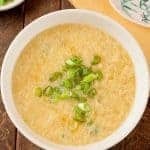 Perfect for a relaxed get-together of family and friends these four no cook appetizer recipes are full of flavor, look beautiful and best of all are a snap to prepare. 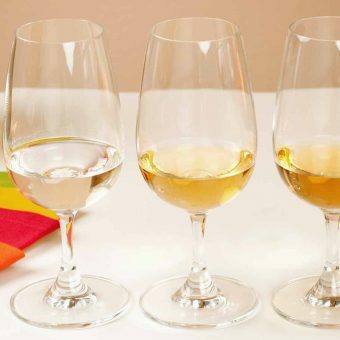 Everyone loves a good margarita, but experiencing the different styles of tequila and their unique flavor nuances makes an easy, fun party theme. 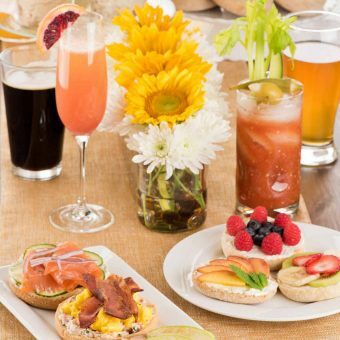 Created for easy, stress-free entertaining, our make-ahead brunch menu lets your guests put their own finishing touches on a variety of delicious toasted bagels and English muffins from Cobblestone Bread Co.